East Hartford, Ct firefighters had a working fire in this 2 story wood frame on 5/2/09 at 1741 hours. Fire was located at 31 Olmstead St. Fire started on the 1st floor in the kitchen with some extension to the 2nd floor. 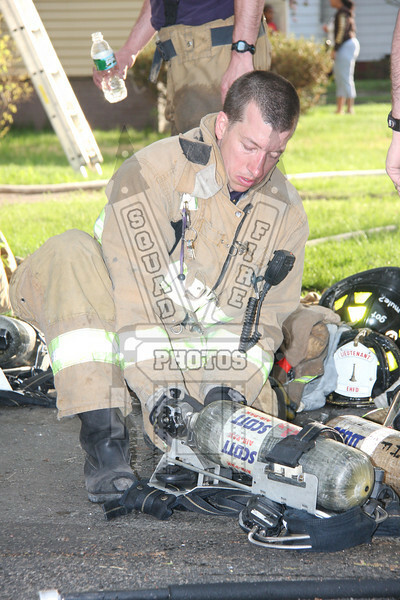 A fast knock down by first due companies.